Okay, let’s get down to the nitty gritty shall we? I know that you don’t care that I’m in my late twenties, married to the love of my life (very happily… strange, right? ), a Canadian living in Chicago, etc., etc., all the boring things that people tell you when you first meet. Thanks for the blog post like! All the best and God bless! Thank you for stopping by my blog, Lisa. Happy to have found yours! Hey Lisa. Thanks for reading my blog post;-) I love the spirit of your blog. I have enjoyed your blog so much! Wow!!! Thank you so much! I am so excited and appreciate this ALOT!!! Aboot? Ah, I see what you did there! I didn’t know you were Canadian, that’s just swell. I love me some Canadians and they’re all over this here blogoverse or whatever it’s called. I’m gonna follow this nonsense, even though I couldn’t possibly find the time to read any more blogs! lol. 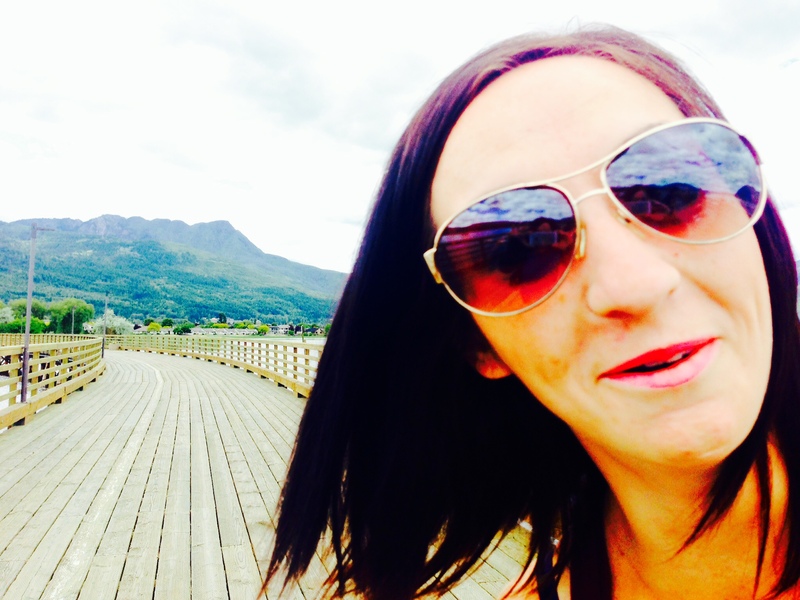 “Nonsense” – WHAT ARE YOU TALKING ABOOT!?! I love me some Canadians too, they are the best. And I am absolutely biased. I also love me some Americans too, well most of them…! I know we’ve chatted a bit already but wanted to thank you so much for the blog follow…I hope you enjoy what you read. I look forward to continuing to explore your blog as well! Hope you take the time to do it, it’s really fun! 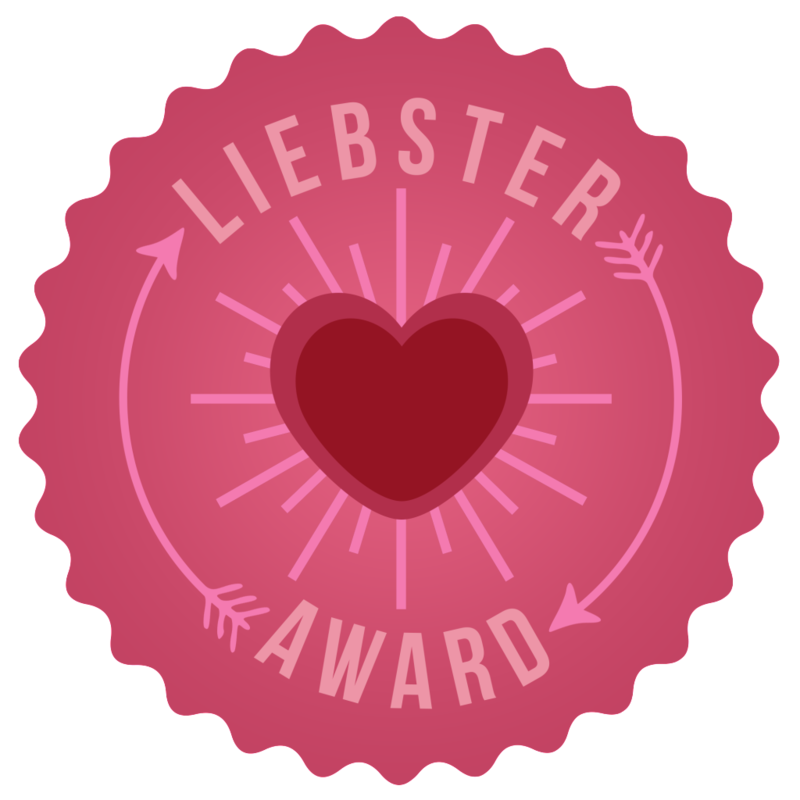 Hi Lisa, I nominated you for the liebster award, I didn’t realise you got it already. Why thank you so much!!! I appreciate it a lot and graciously accept! Thanks for telling it how it is! Thanks Nick!! Glad you enjoyed mine as much I enjoy yours! See you around the blogging world! Sorry about the delay in response, we had some visitors! No worries. I have the same thing happen. Trying to balance everything fitting everyone in. Thank you so much for liking my post ‘forget me not…’ you have brought a smile to my Monday morning! All the best! Thanks for stopping by. You have a great blog! Hey Lisa !!! Time to share it with you now 🙂 I’ve nominated you for the One Lovely Blog Award, if you haven’t received it before, or if you even receive awards; either way your a great read and a good soul… so here is your award and yes they have rules if you follow! 😛 on Keep Pictuiring …. Awww, thank you so much! I appreciate the nod hugely!!! Now you know a bit more than you wanted about politics in North Carolina. I’m sure Chicago and the great state of Illinois is vastly different in that regards. Thank you for your visit, and feel free to drop in any time. I love Chicago too – my eyes can’t handle how gorgeous of a city it is!! i like your writing styles in your blog..